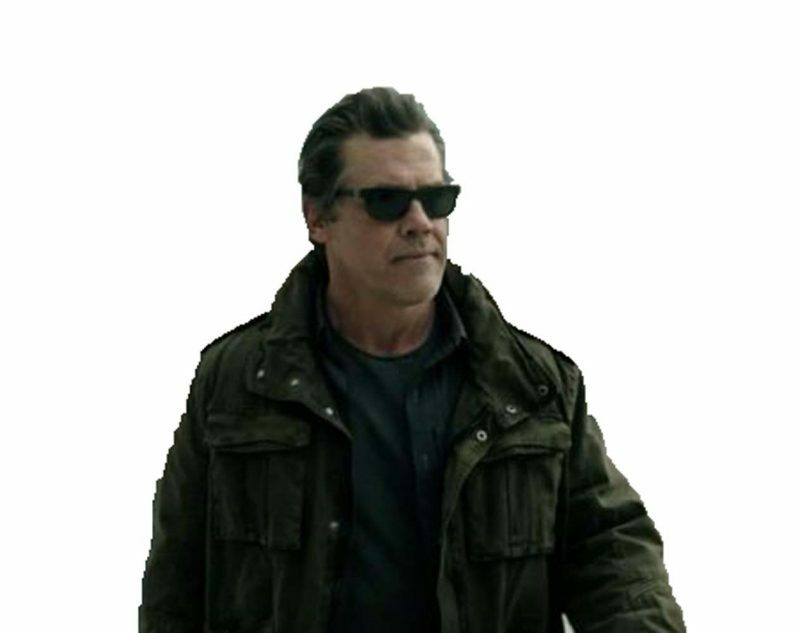 JOSH BROLIN SICARIO DAY OF THE SOLDADO JACKET appealing way and every time his style statement also make its place in the heart of his fans. In Sicario Day of the Soldado he also carried truly remarkable Josh Brolin Sicario Day of the Soldado Jacket that can also become yours by placing an order at The American Fashion. Matt Graver Sicario Day of the Soldado Jacket look appealing due to buttoned flap over zipper closure! Grab Matt Graver Sicario Day of the Soldado Matt Graver Jacket for you now.